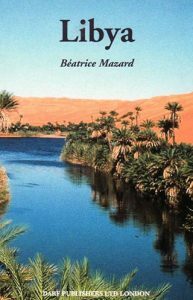 View basket “‘Twixt Sand and Sea” has been added to your basket. 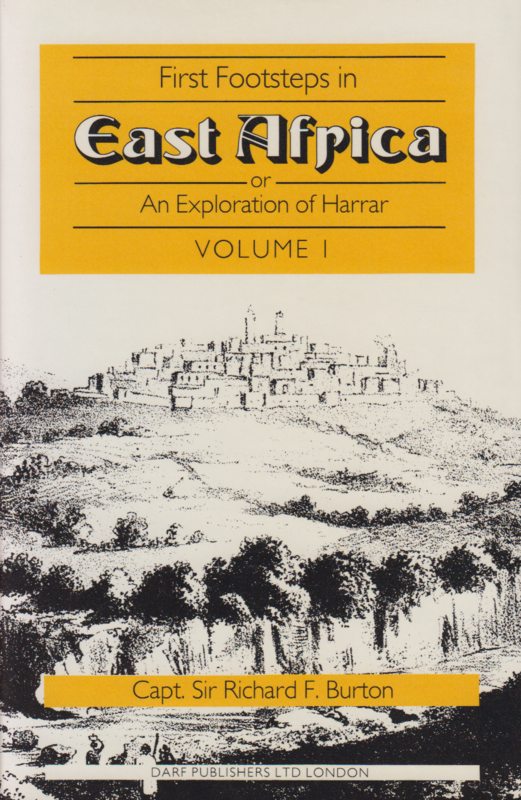 Soon After returning from his celebrated journey to Mecca disguised as an Arab, Burton set out on a similarly perilous trip to the city of Harrar in the hear of little-know Somaliland. 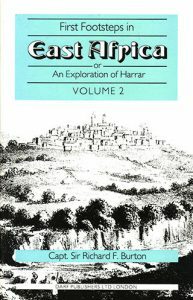 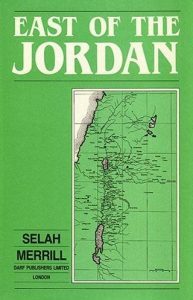 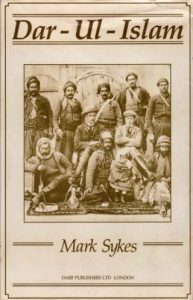 His journey to Harrar, the account of his stay, and the grueling story of his return across the desert, are here contained in this fine facsimile of the two-volume memorial edition 1894, complete with maps, plates and diagrams.